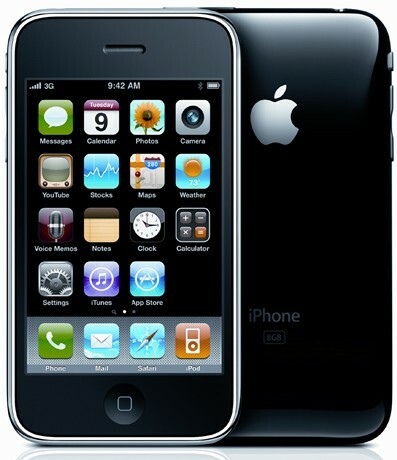 Register Hardware and guardian.co.uk both suggest that the iPhone 3G, last years model, could be on the British carrier T-Mobile within the next few months. 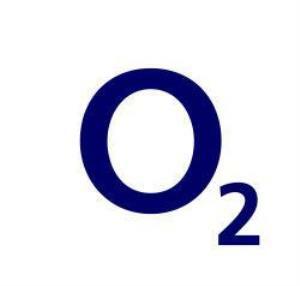 However O2 would still keep the 3GS exclusivity. The report from guardian.co.uk talks about how both Orange & Vodafone are interested in providing the iPhone on their networks as well. If that were to come to pass, all of the U.K.’s major cell phone carriers would provide some version of the iPhone, but would this mean it would need to become unlocked or multiple carrier restrictions made? Though exclusivity for the iPhone with one carrier is the most common arrangement, non-exclusive deals are not unheard of. 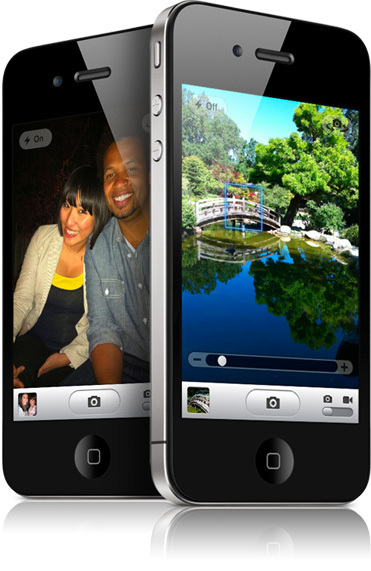 Since 2008, Apple has signed a number of non-exclusive carrier contracts in various countries.